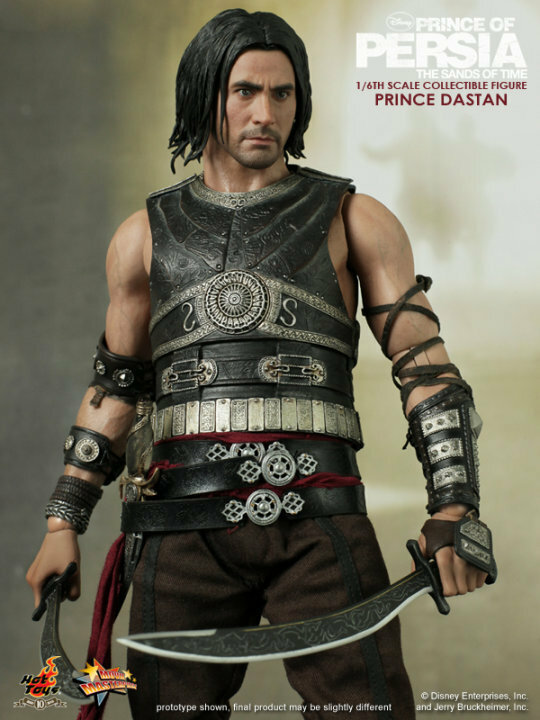 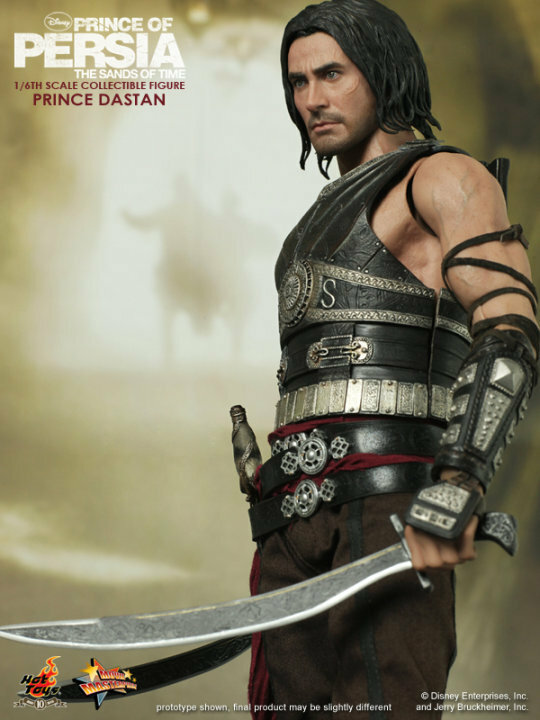 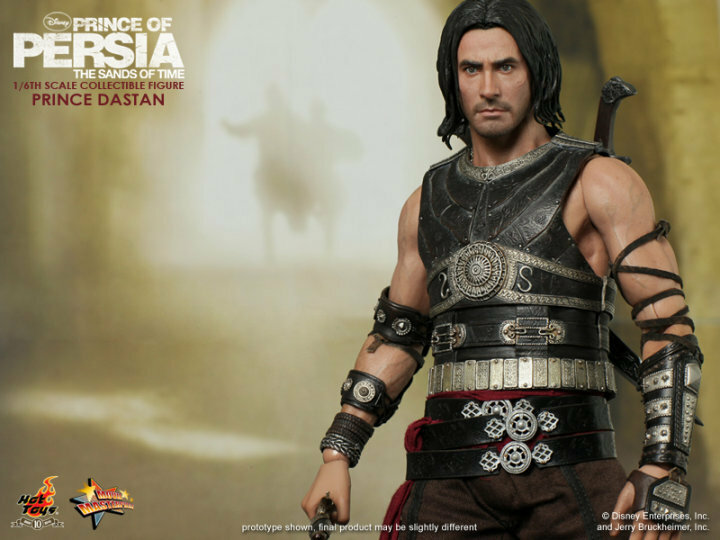 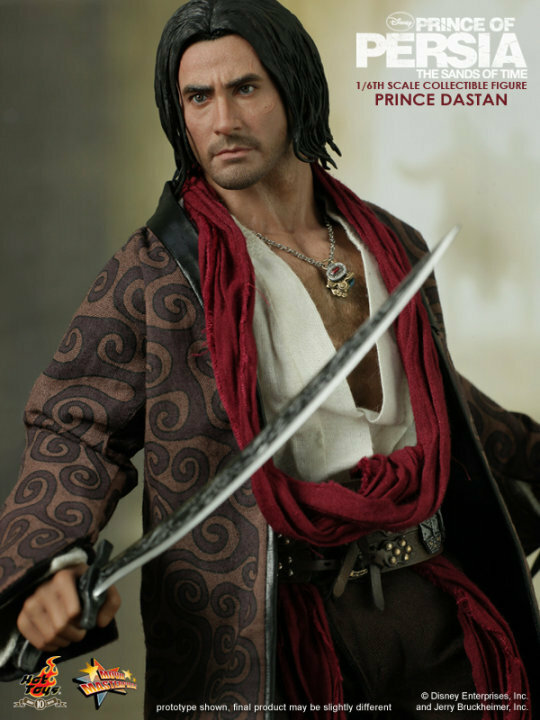 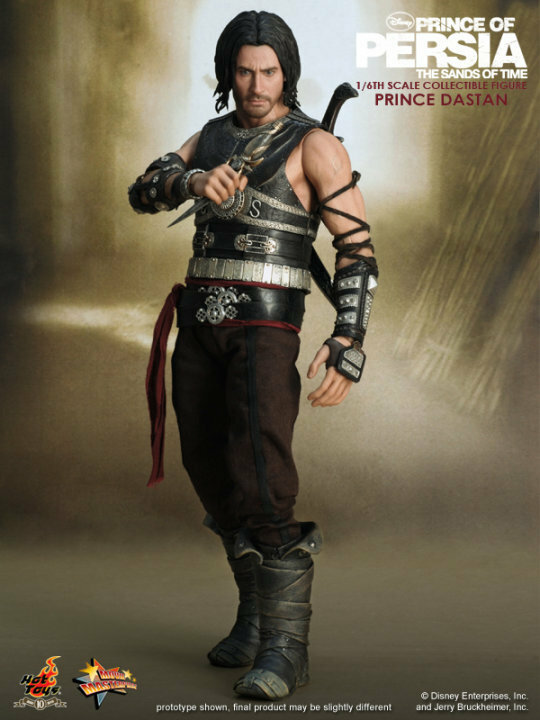 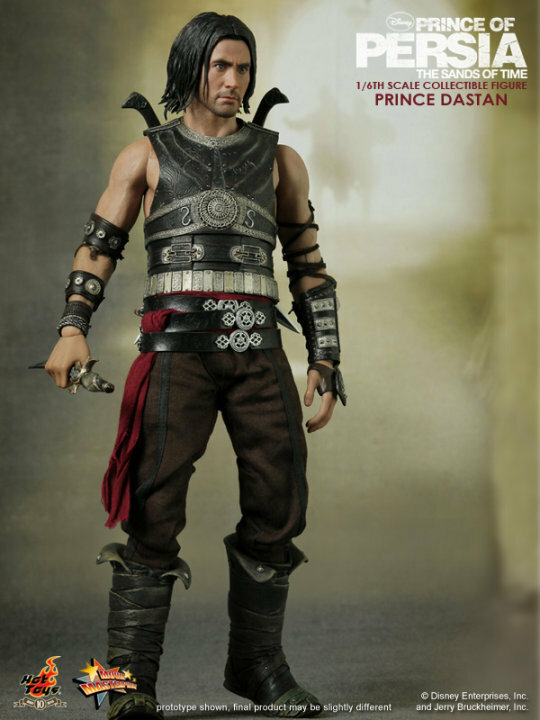 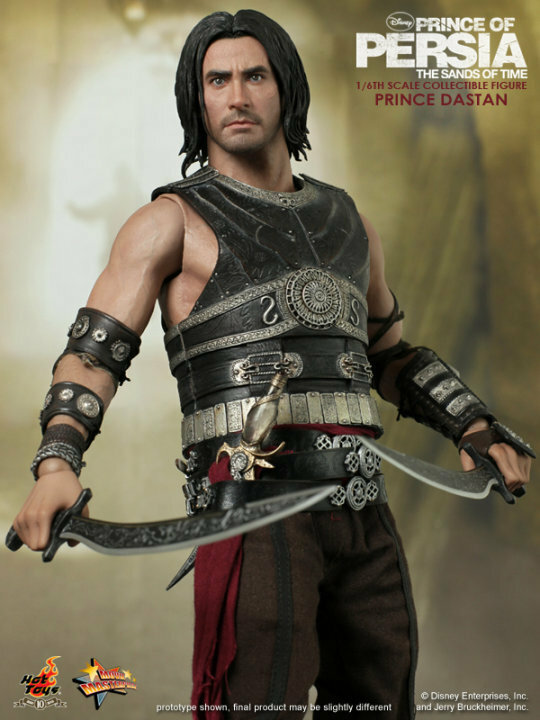 1/6th scale Prince Dastan Collectible Figure is coming to Toywiz Malaysia this year end. 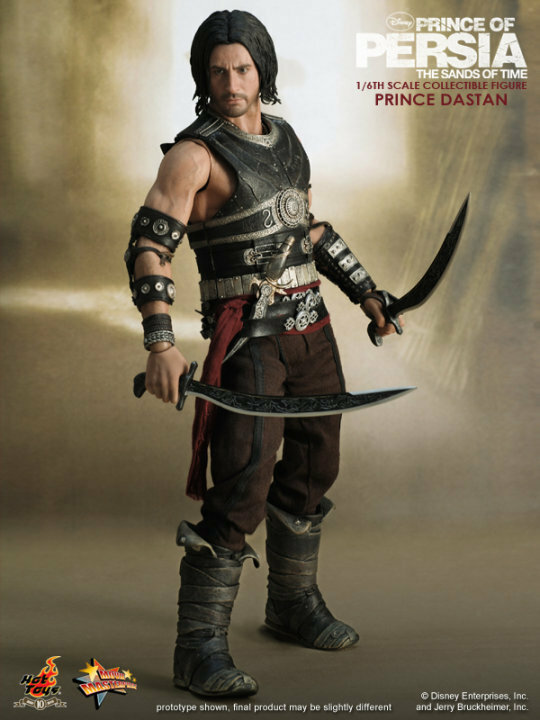 Product code: MMS127. 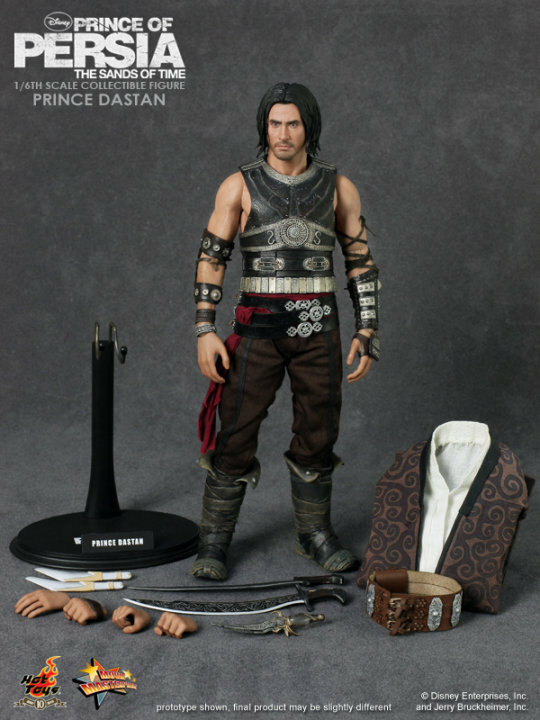 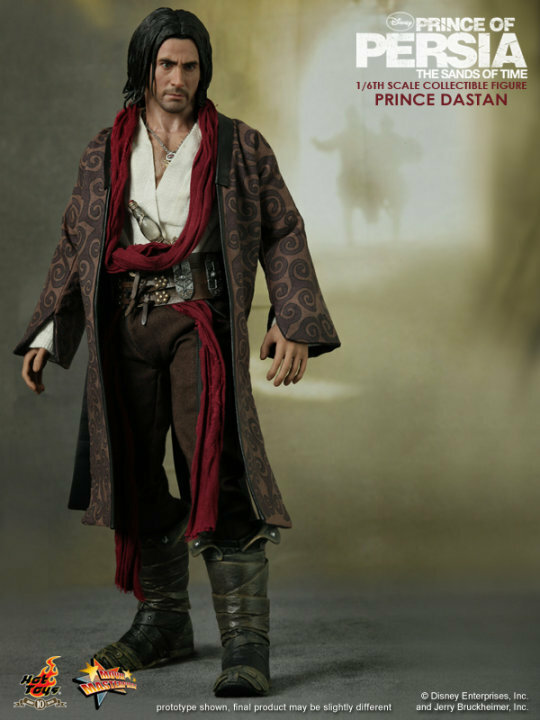 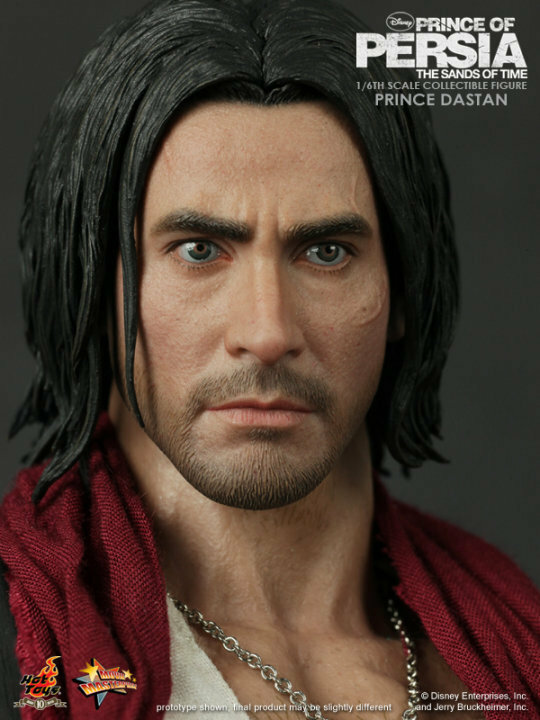 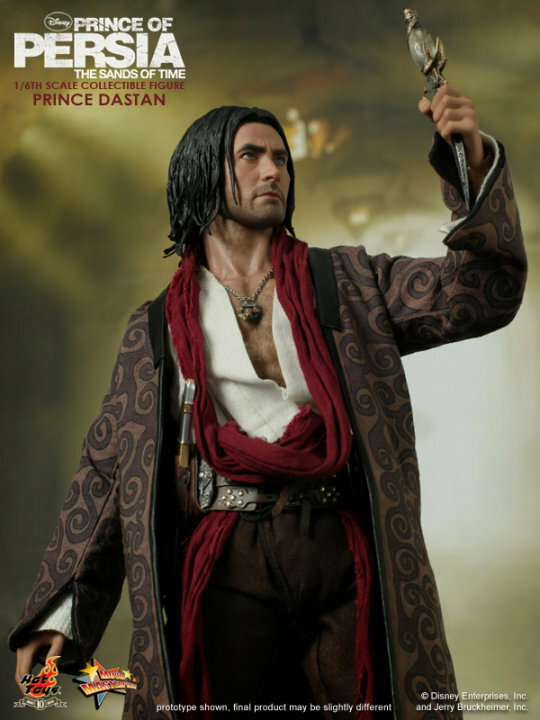 Hot Toys is proud to present the 1/6th scale Prince Dastan Collectible Figure from the Prince of Persia: The Sands of Time movie. 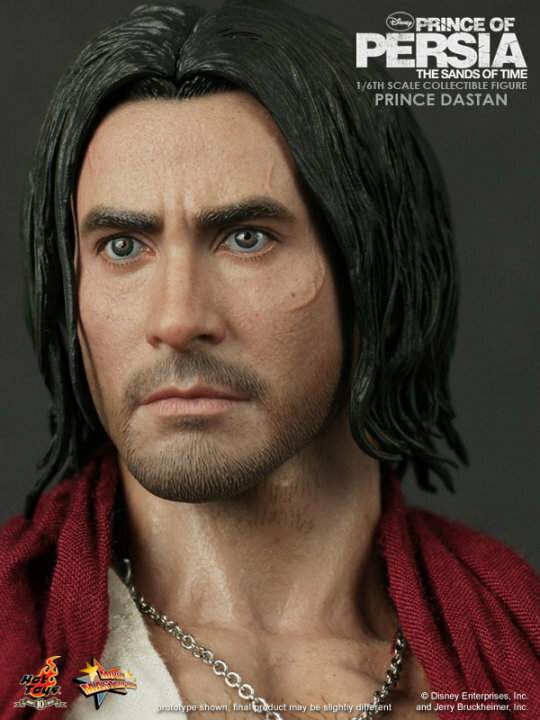 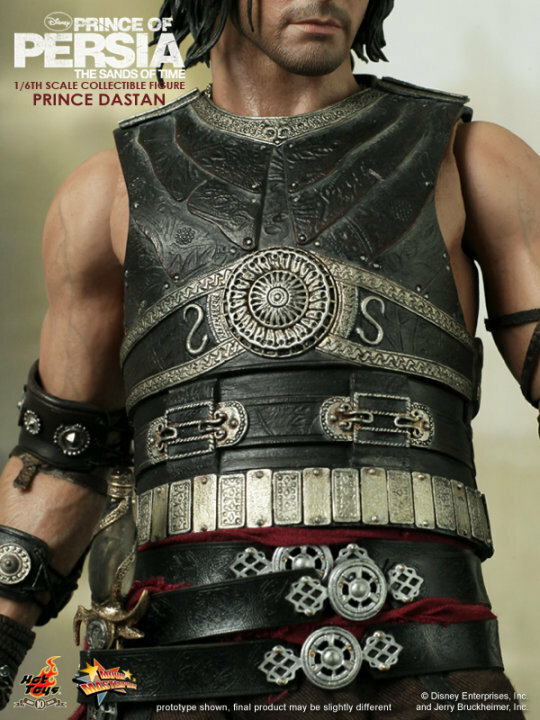 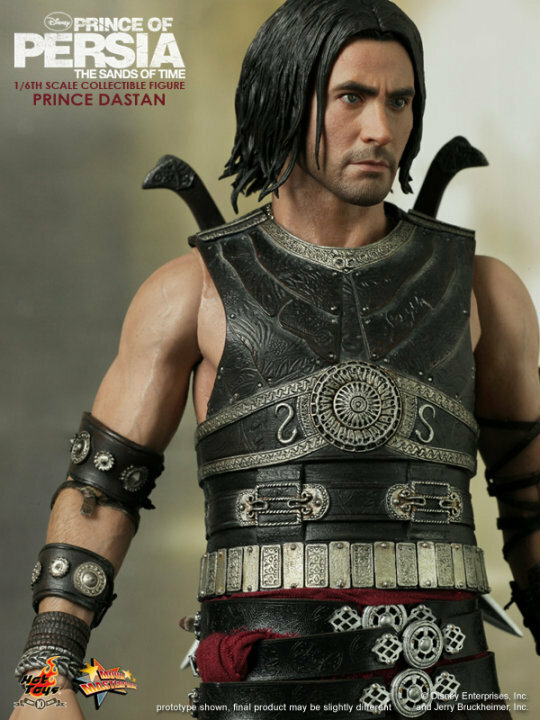 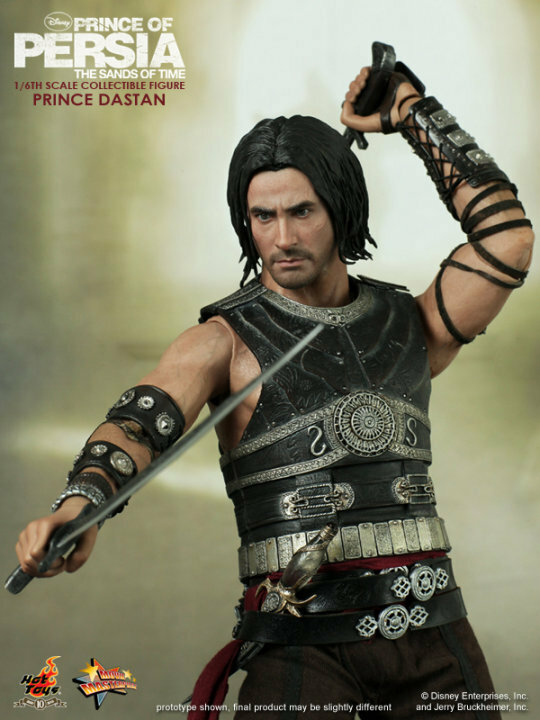 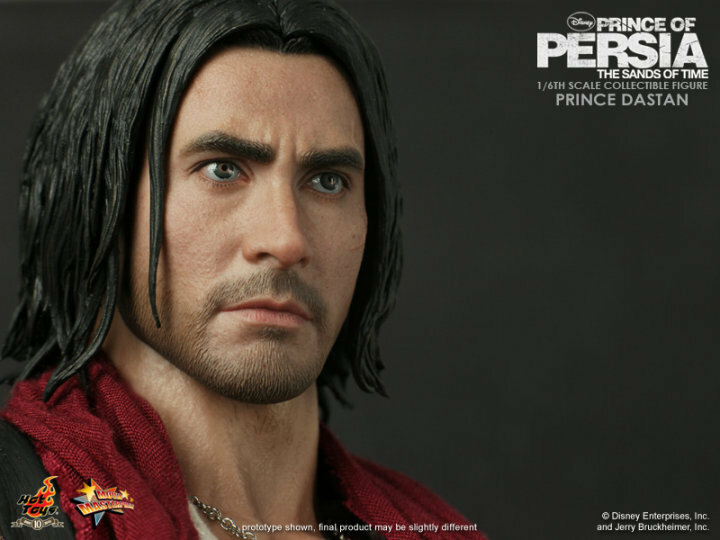 The highly detailed Prince Dastan collectible is specially crafted based on the image of Jake Gyllenhaal in the movie, highlighting the newly sculpted head, multi-layered stereoscopic hair sculpture, muscular body, detailed weapons and two styles of costume. Toywiz Malaysia will be taking preorder for this item at RM499 and expected arrival date shall be Q4 2010. 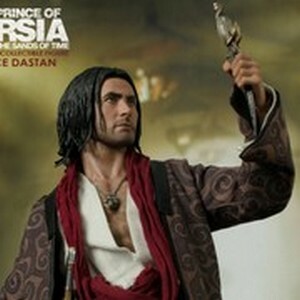 Item in stock now at Toywiz Malaysia and Toy Garden.